any website using our mobile device. so that's the purpose of written this post. but don't forget to remove the gap I repeat remove the gap. if you want the trick to work for you. that's it. 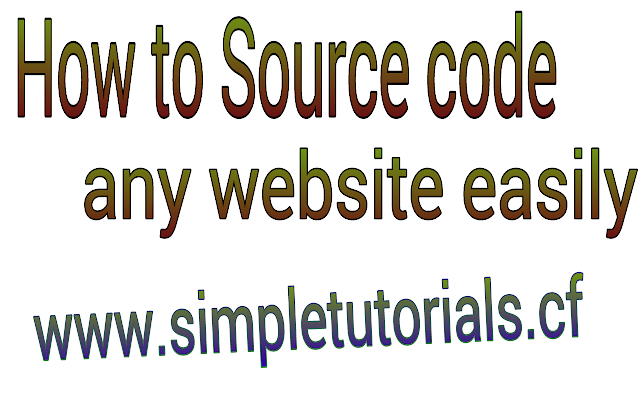 without long story I thought you have understand how to source code any website. simply and easily without and difficult. because many people find it difficult to do such simple work..
so pls if you enjoy the trick; pls share it to your family and friends. your comment will be appreciated. !..